Wageningen Universiteit & Research (WUR) is working on all kinds of complex societal issues that trigger many different opinions. To be able to adequately fulfil their role as a knowledge organisation and to be able to steer new developments in collaboration with the stakeholders, the university wants to enter into dialogue with stakeholders and society more often. Under the header of ‘Wageningen Dialogues‘ people learn new skills, share knowledge and apply dialogue in practice. Perspectivity is advising and facilitating this initiative sinds autumn 2017. A one-day training course with the Wageningen Dialogues team about the value of dialogue for complex social issues, principles of proces design and various forms of dialogue. In this way, the working group is better able to drive dialogue inside the WUR. A two-day training course for employees and researchers to improve their facilitation skills, enlarge their insight into factors for success when organising dialogue sessions and expand their methodologies toolbox. A World Café with students of various disciplines, to experience how diversity can lead to solving complex issues. An initative of the Boerengroep (Farmers Foundation), a student group that aims to connect the university (students, research, education) with the reality and challenges of farmers. Theme: ‘Shaping sustainable food systems together’. 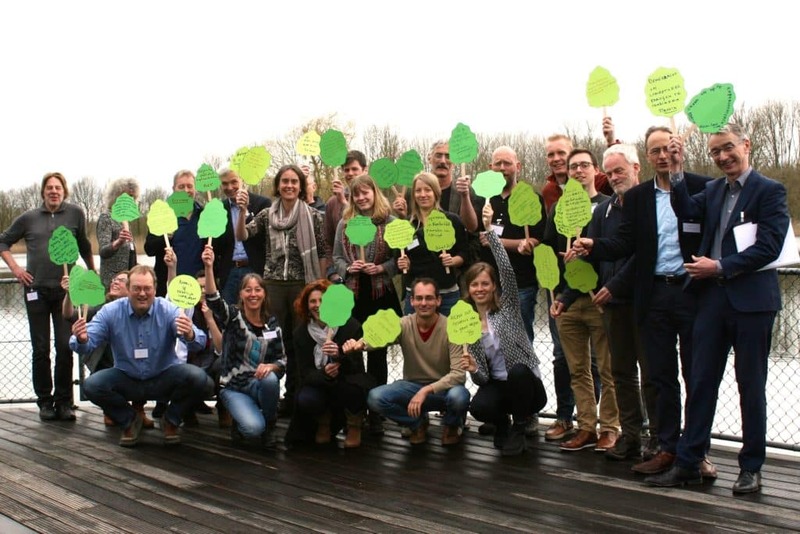 Multi-stakeholder dialogue about the future of Agroforestry in The Netherlands. Workshop with communications team to identify the corporate communication themes for the university. At this moment, several new dialogue initiatives are being prepared, amongst others about academic leadership in complexity, about the role of the WUR in the energy transition, about CRISPR-CAS and about nature-inclusive agriculture.